NC State (4-1, 2-0 ACC) overcame a second-half Syracuse (2-3, 0-1) comeback and won its fourth straight game, 33-25, at Carter-Finley Stadium on Saturday, Sept. 30. 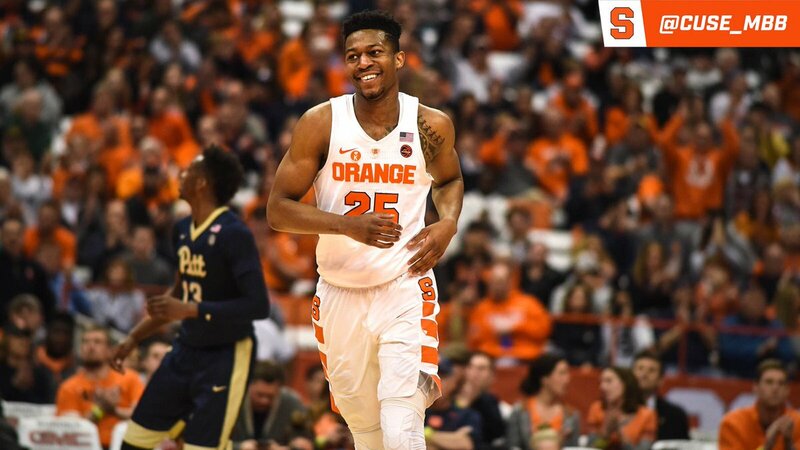 The Wolfpack were victorious for the 10th time in 11 series meetings with the Orange. NC State jumped out to a 26-7 lead in the first half and then held off two Orange rallies after the intermission to secure the triumph. A 38-yard, third-quarter field goal by Steve Hofrichter narrowed the NC State advantage to 26-17 but the Wolfpack responded with a 10-play, 60-yard scoring drive to push the margin to 33-17 in the fourth period. 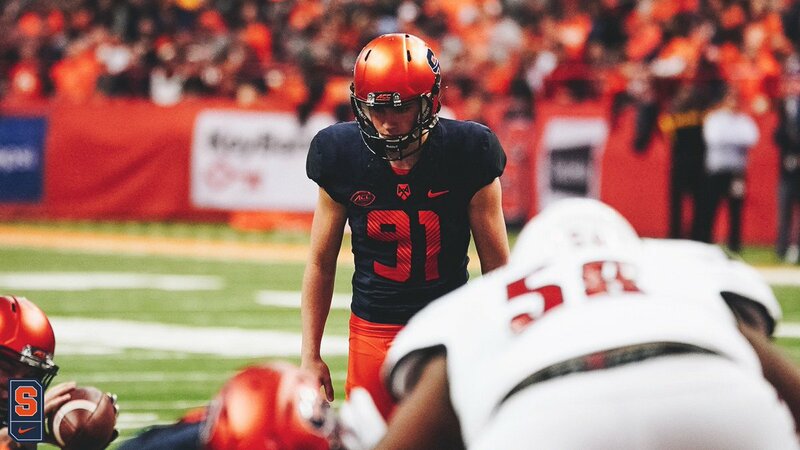 The Orange charged back again and Eric Dungey connected with Steve Ishmael on a 10-yard touchdown pass. Dungey ran in a two-point conversion to shave the NC State edge to 33-25 with 4:39 left.